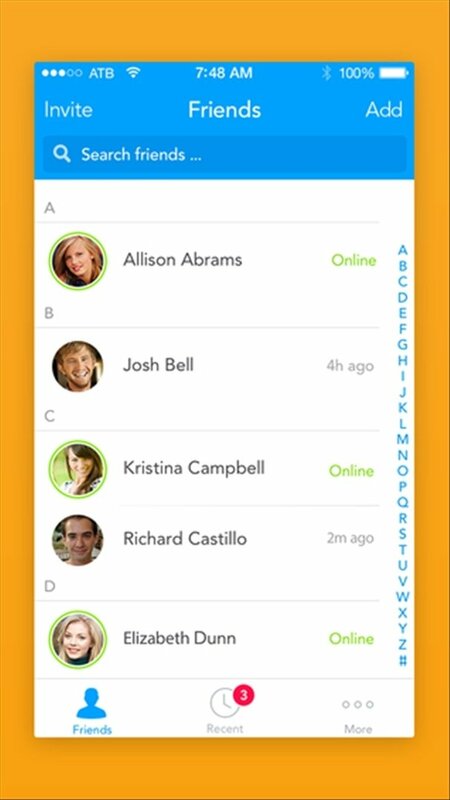 If you still don't know Glide, you should download it right now. It's the video messaging service that's the real rage in the USA, due to how funny and fast it is. The video messaging service par excellence. 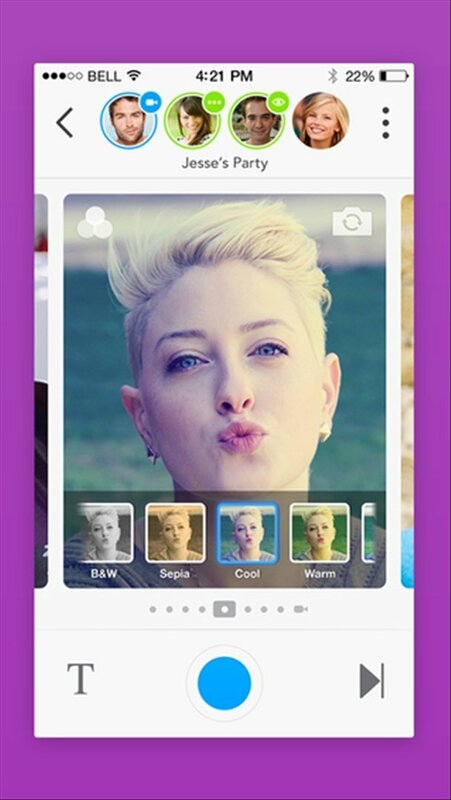 Many users still use video chats. But that's because they haven't tried Glide yet. 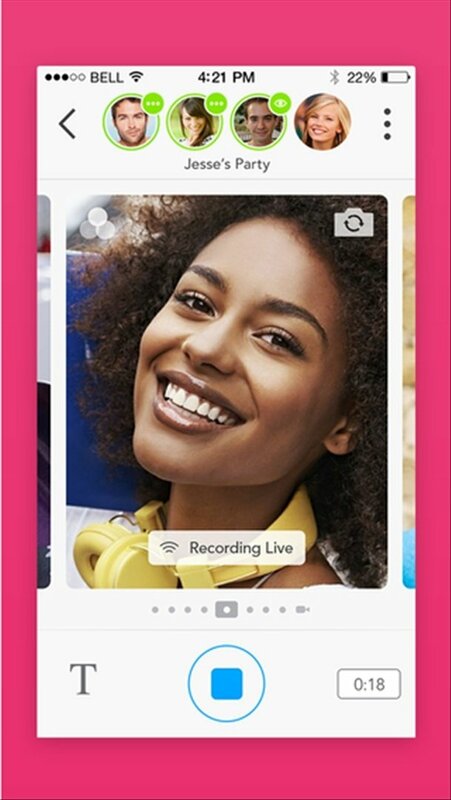 Once you've installed this app on your iPhone it allows you to record your own videos with messages, apply filters and send them privately or to a group. The video's addressee can see it whenever he wants. 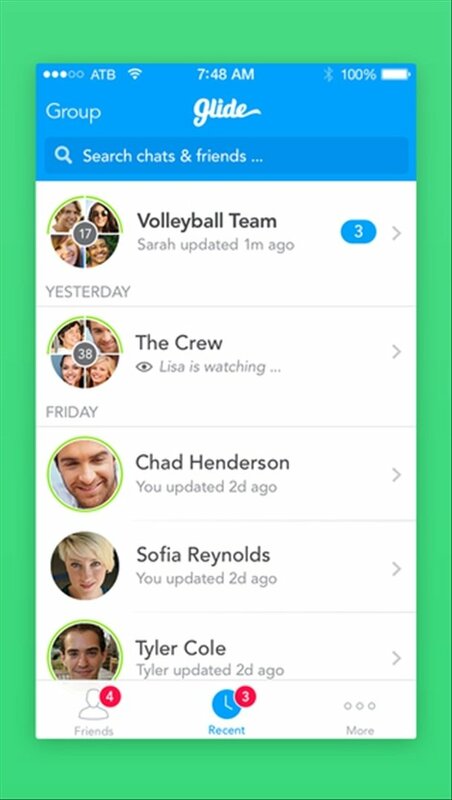 And you can also send text messages to reply to the videos you receive or watch all the video messages so that your conversations can be played like a movie.